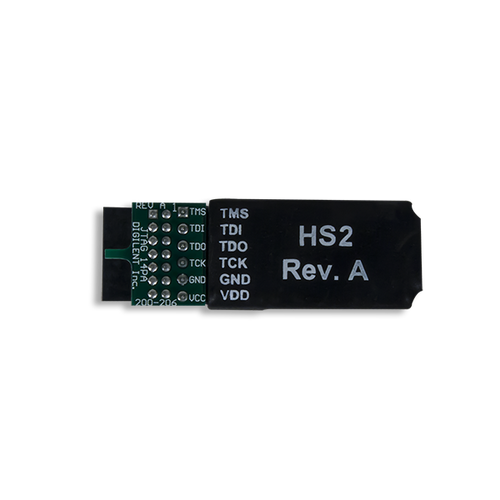 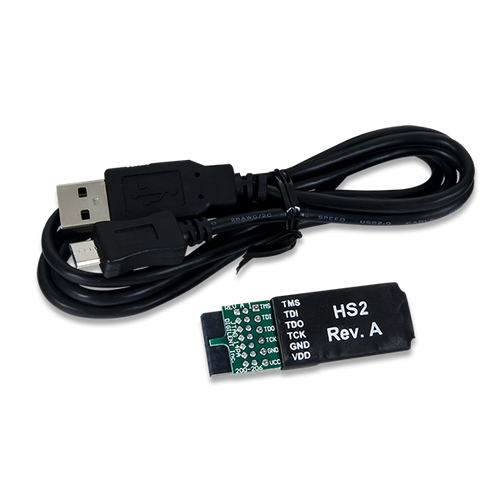 The Joint Test Action Group (JTAG)-HS2 programming cable is a high-speed programming solution for Xilinx field-programmable gate arrays (FPGAs). 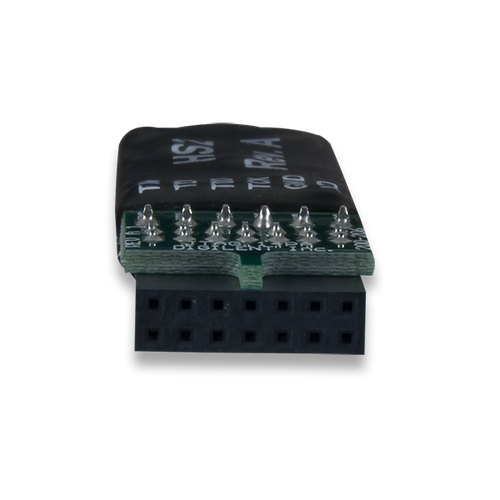 The cable is fully compatible will all Xilinx tools and can be seamlessly driven from iMPACT, Chipscope, and EDK. 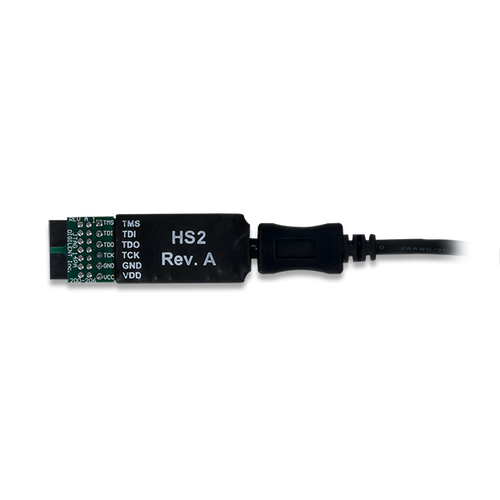 The HS2 attaches to target boards using Digilent’s 6-pin, 100-mil spaced programming header or Xilinx’s 2×7, 2mm connector and the included adaptor.